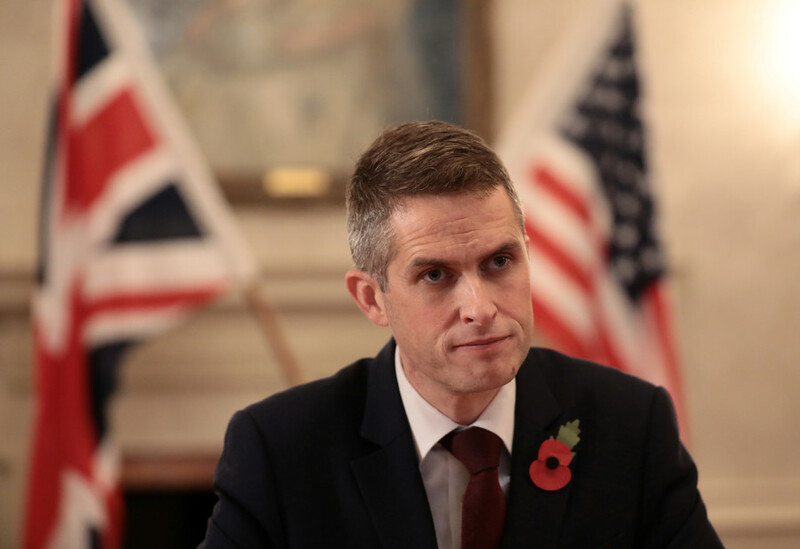 Gavin Williamson has come under fresh scrutiny after Prime Minister Theresa May refused to back the defence secretary over claims he didn’t tell the truth about a “flirtatious” relationship he had with a former junior colleague. 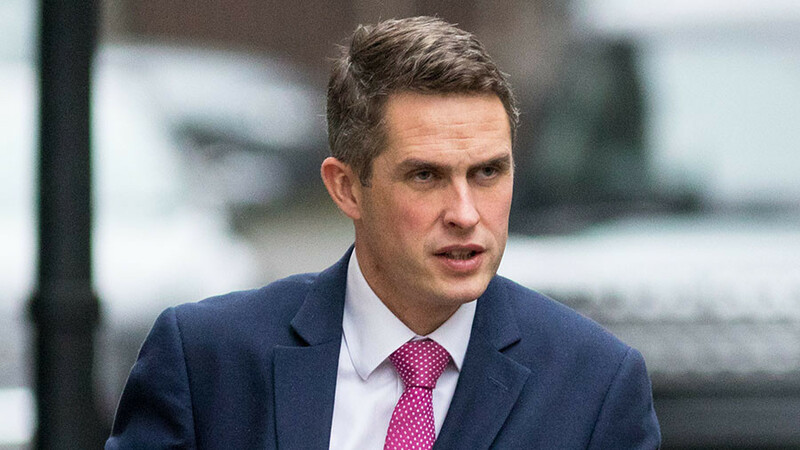 The recently appointed defence secretary, who took over from Michael Fallon after he resigned amid sexual harassment allegations, admitted his affair in an interview with the Daily Mail on Monday. Father-of-two Williamson told the right-wing tabloid how he had a relationship with a former junior employee at fireplace firm Elgin and Hall in 2004, behind his wife’s back. He made the admission on the same day as he claimed “Russia is ready to kills Brits by the thousands.” Prompting accusations that he deployed hawkish rhetoric to deflect attention away from his affair. 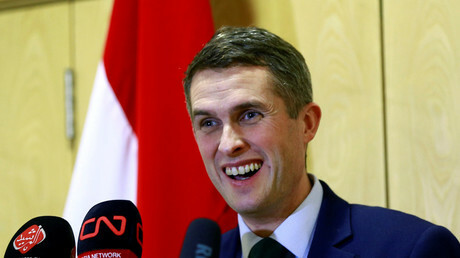 When asked whether Williamson had been completely honest about how he departed his former job, Tory leader May fell short of outright defending Williamson. Williamson reported how he persisted in sending his lover flowers so she would finally give in to the affair. Williamson, however, who worked at Yorkshire-based Elgin and Hall as managing director, denies claims he was sacked by the firm because of the affair. 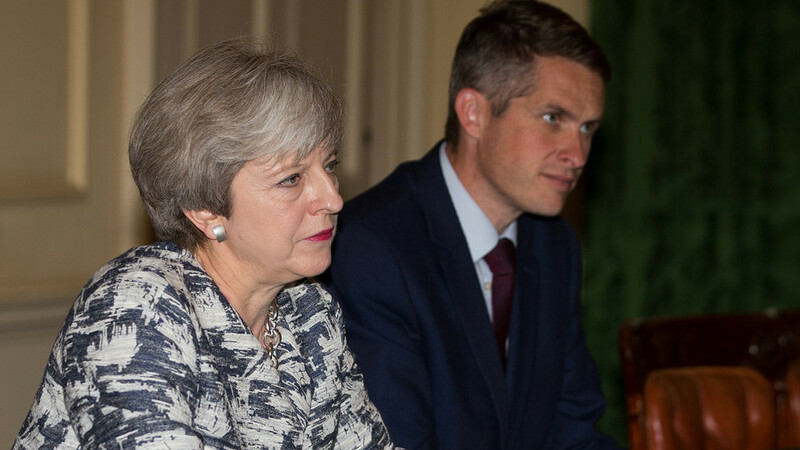 The PM also seemed to reject any similarities between Williamson and her former first secretary, Damian Green, who was sacked after a cabinet office investigation found he had not been honest about pornographic material found on his parliamentary computer. 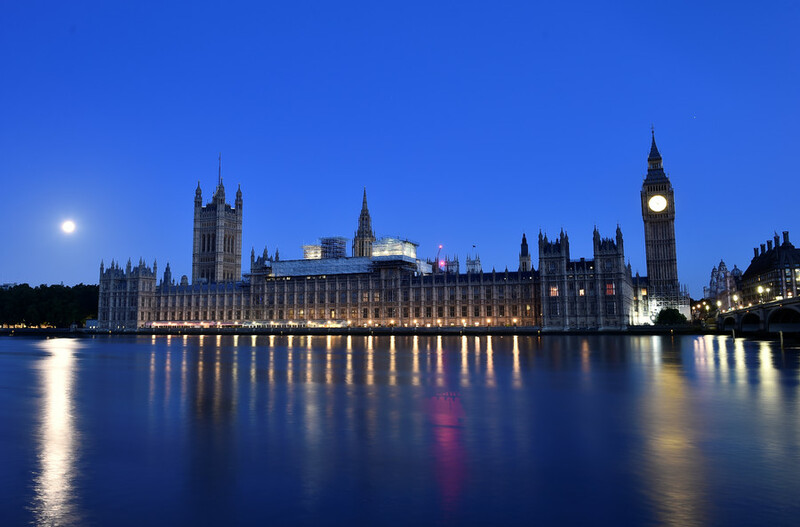 Green was the latest senior minister to be targeted by the sexual harassment scandal that has been seeping through Westminster over the past months. 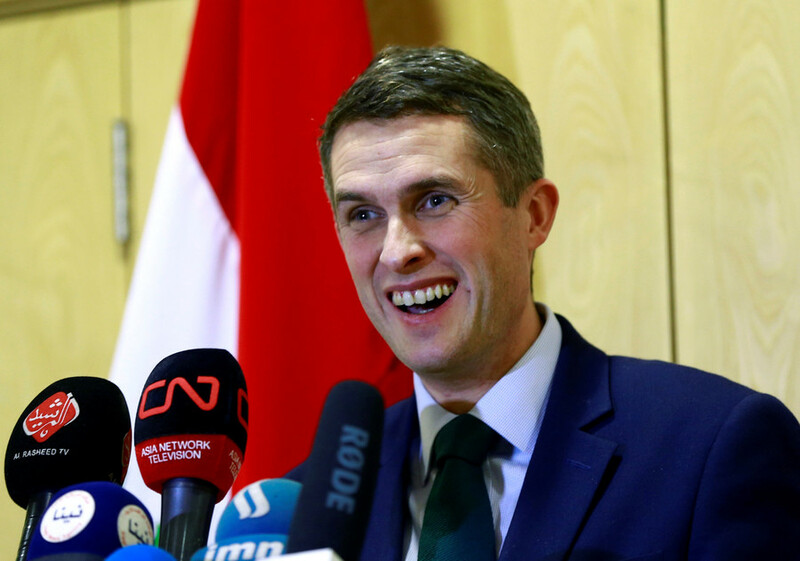 The latest scandal is likely to deal a blow to Williamson’s reported aspirations of becoming the next PM. 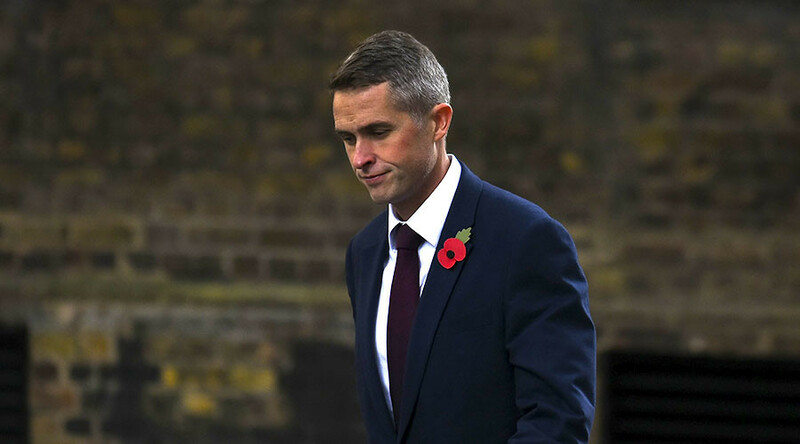 The secretary has already been the target of a widespread backlash, as he was appointed to the role despite having no experience as a minister or in the armed forces. Critics suggest he got the job through the backdoor, a returned favor from May due as he was instrumental in garnering parliamentary votes for her to become PM.